Every time I travel to Australia I always stop by the Lorna Jane shop. This time I went to Lorna Jane in DFO in Brisbane. 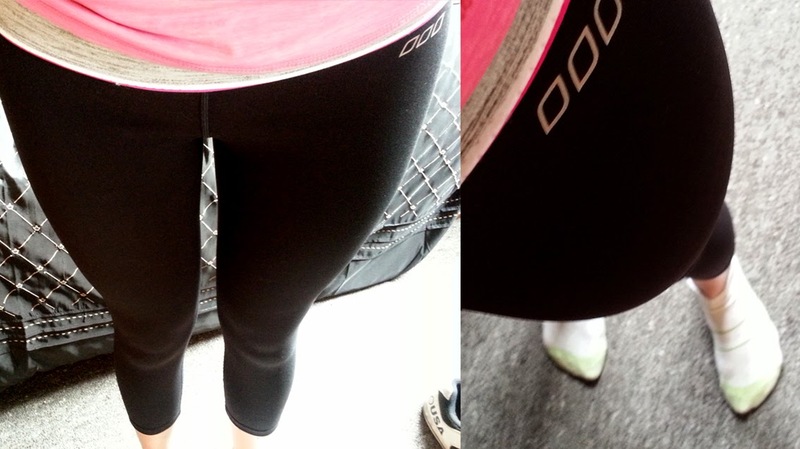 I bought these 3/4 workout pants on sale for $55 AUD. They are made from "LJ excel Classic" which is apparently their best selling fabric, being shrink and fade resistant, quick drying, and breathable, among a couple of other things. I wore these for the first time today, and for the ultimate test - it was squat day, so I could test how stretchy they were! 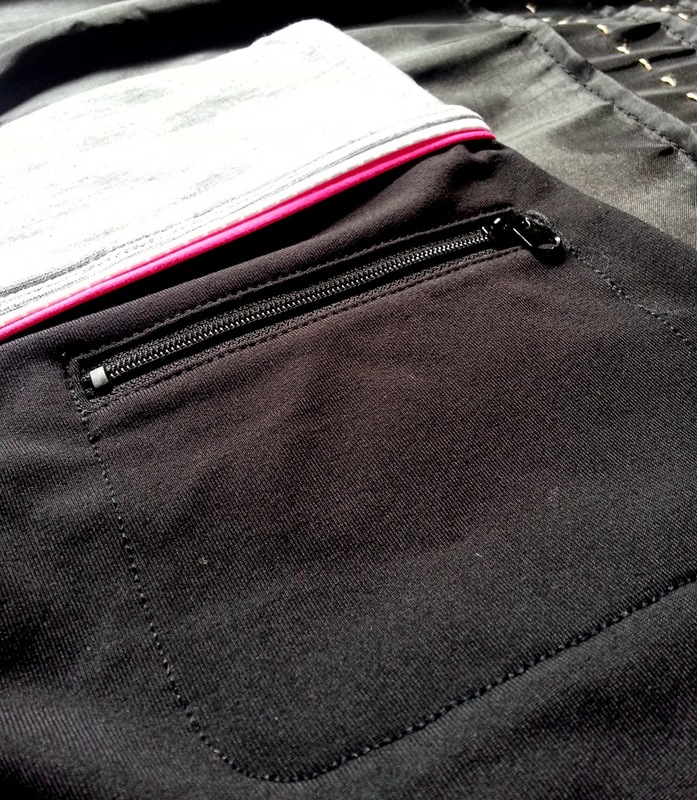 There is a handy pocket at the back with a zip (which I like, I always think things will fall out without one). There is no inside pocket on these pants. They were comfortable to squat in, and so far they seem like great workout brands. While a little on the pricey side, you are paying for the brand, and hopefully long-lasting quality.